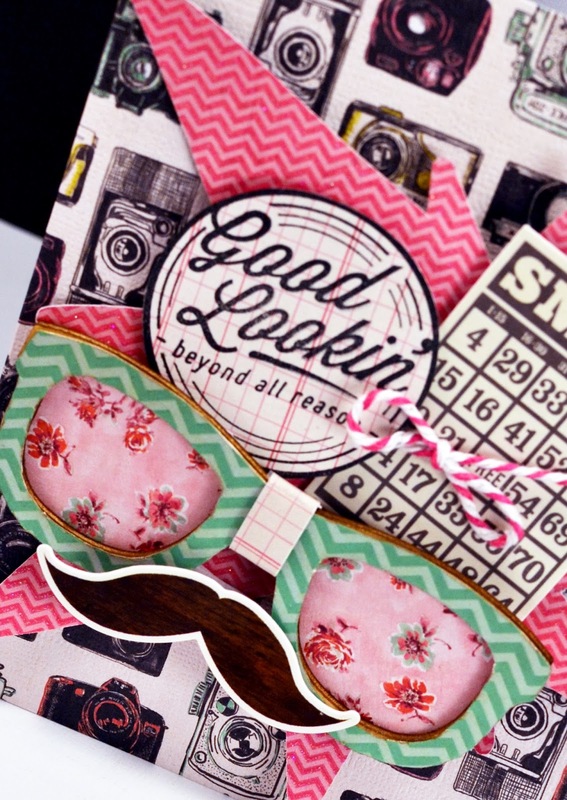 pinkpapercrowns: Just a Little More Vintage Collector! Hello and happy Friday people! 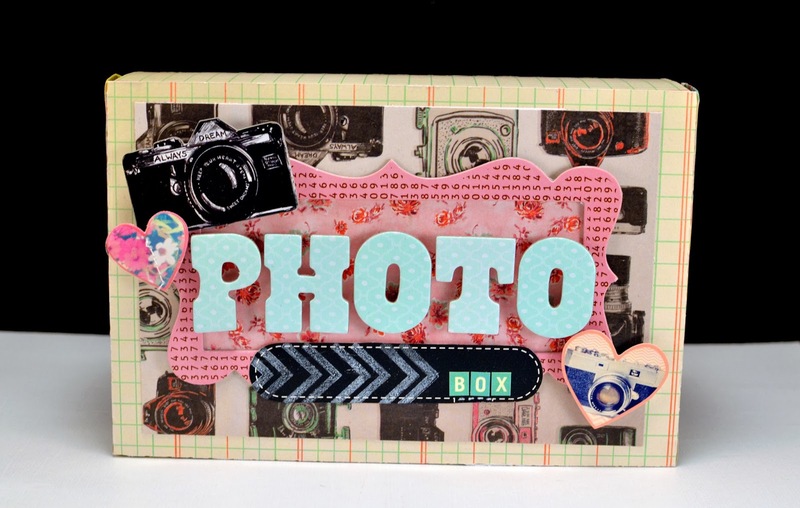 I'm joining you on the interwebs today to share just a few more projects using the WONDERFUL Vintage Collector line by DCWV. 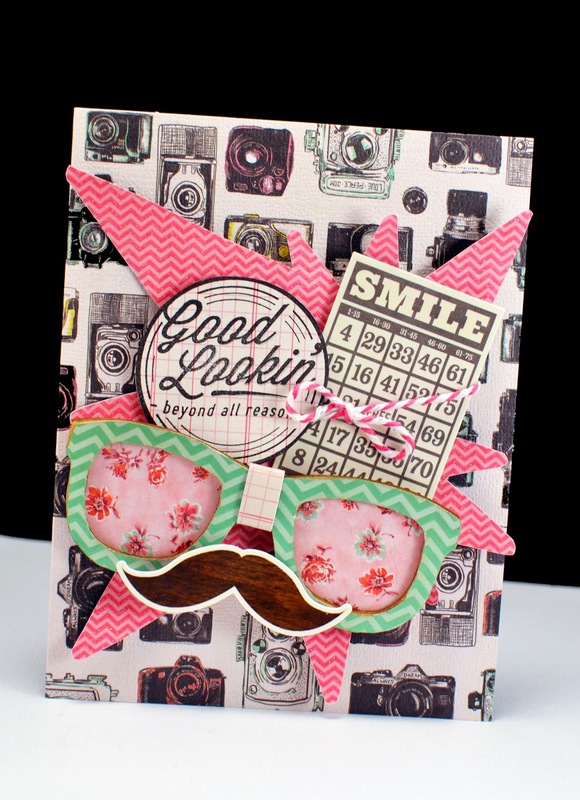 First I have a fun, funky card that I made using VC Box of Cards, the ephemera pack, the stamp set and the 12x12 paper stack. 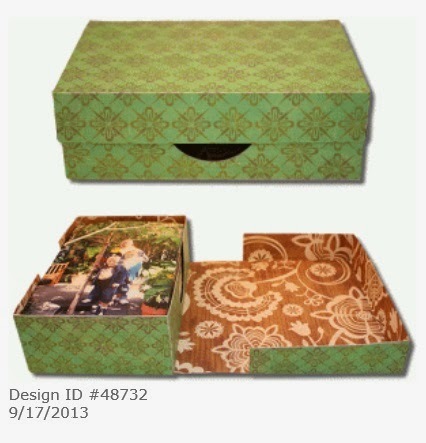 The second project I have for you today is a 4x6 photo storage box! I used the VC heart stickers, Chalkboard labels, Chevron washi tape, and the 12x12 paper stack along with my Silhouette Cameo to create this awesome storage container! I cut the pieces of the box with my silhouette and assembled the box using my ATG gun. Then, I added the frame, ephemera, stickers and embellishments to the top. For extra reinforcement I ran a strip of the wide, chevron washi tape all the way around the top part edge of the box. It's really sturdy too! Alright queenies! Let me know what you think! 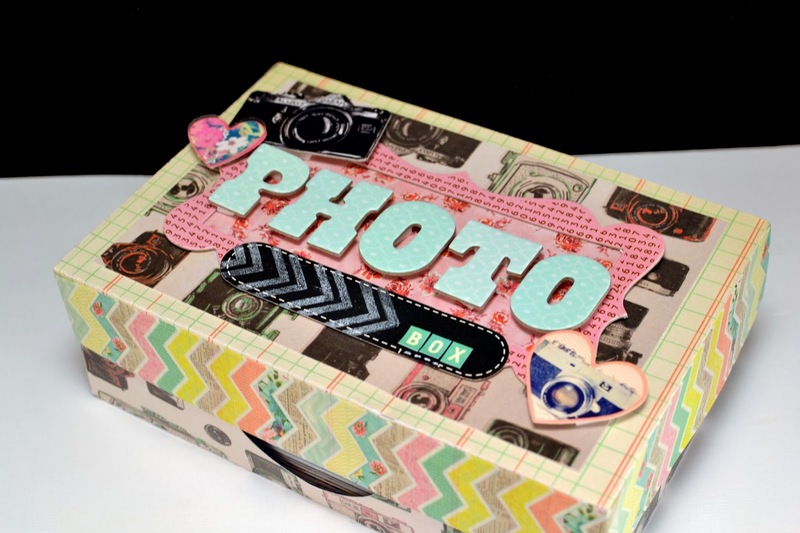 Have you ever thought of making yourself some pretty storage containers with your stash!? If you have, tell me about it in the comments!